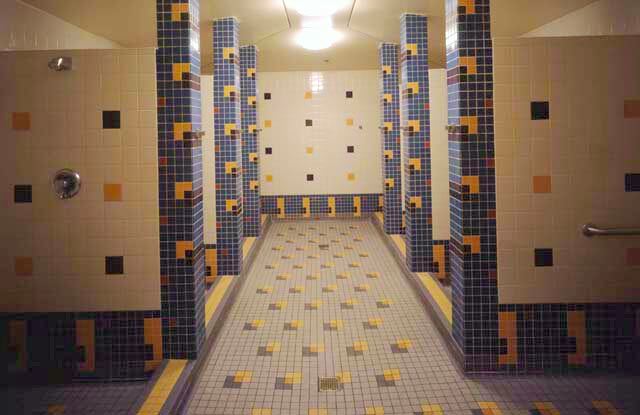 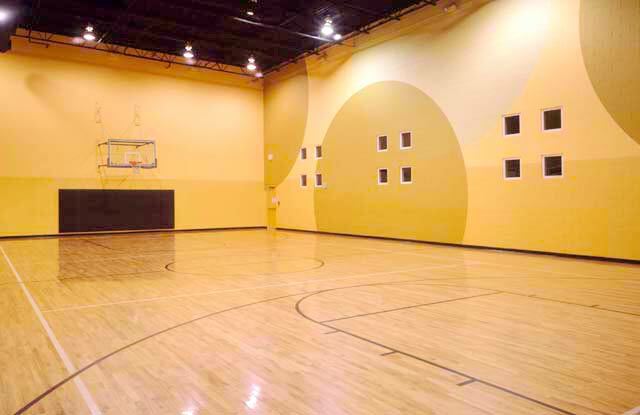 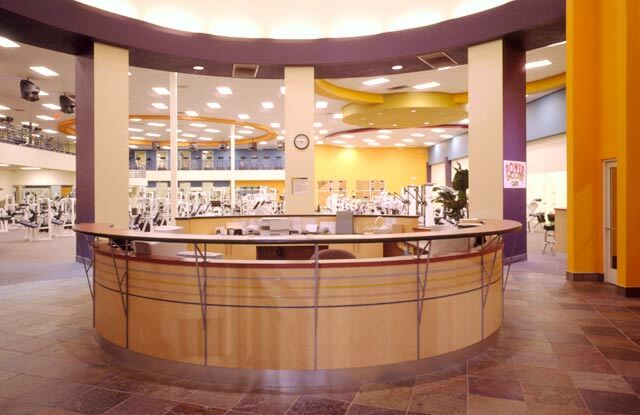 LA Fitness - The Parkes Companies, Inc.
Dougherty, Schroeder & Associates, Inc.
Parkes Construction has completed six L.A. 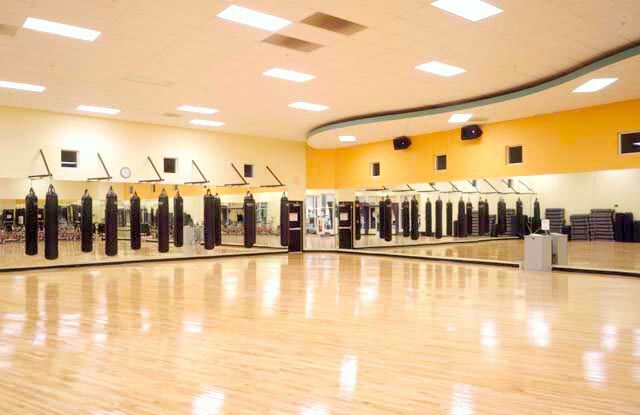 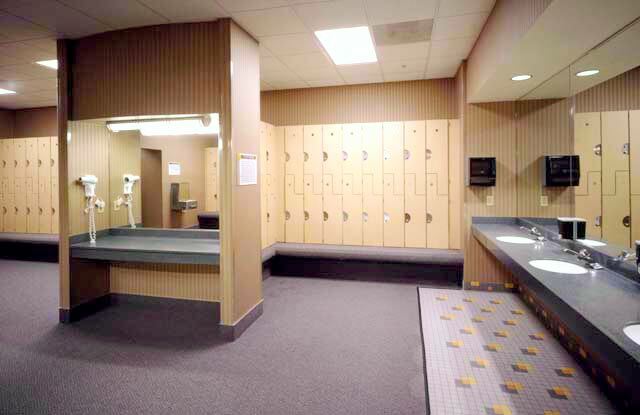 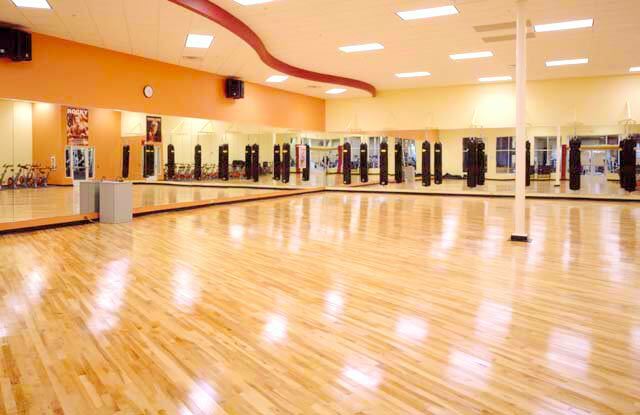 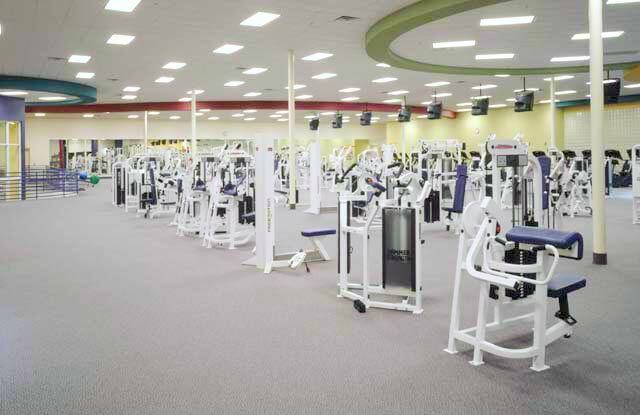 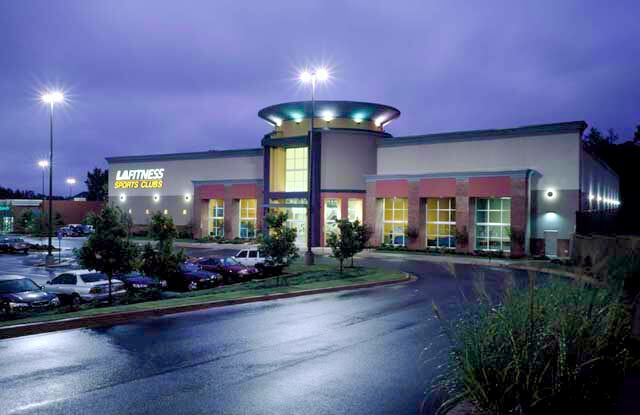 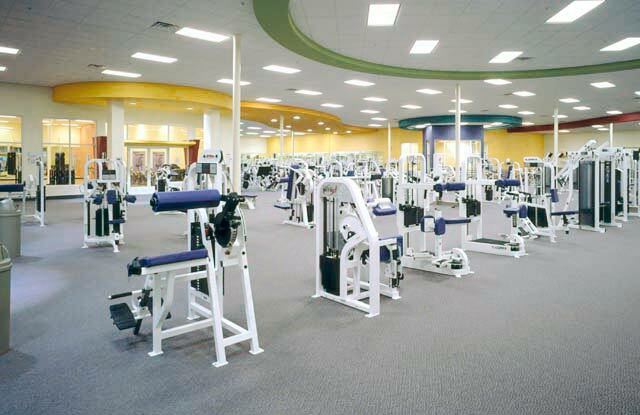 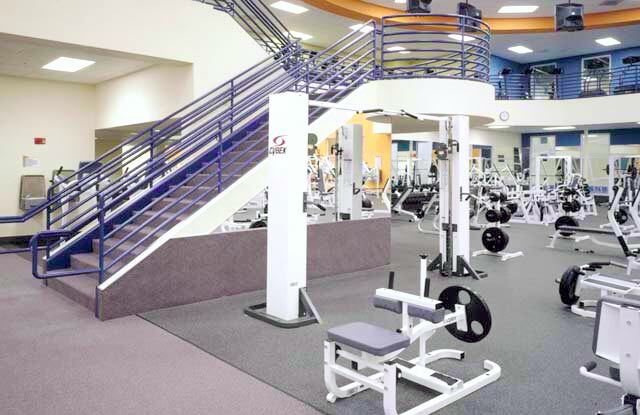 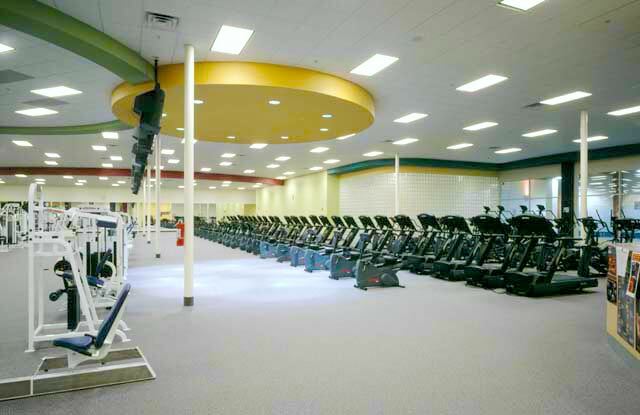 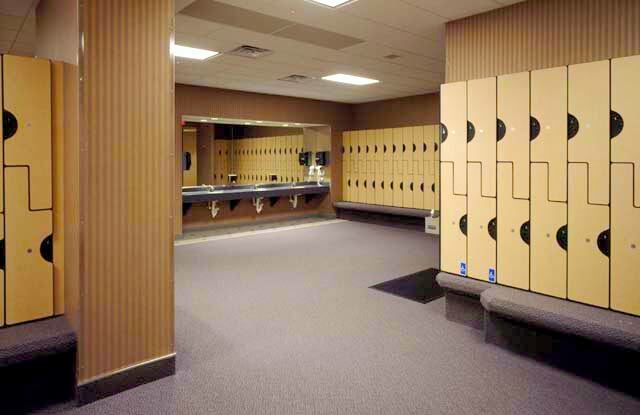 Fitness health clubs, ranging in size from 28,390 SF to 48,900 SF. 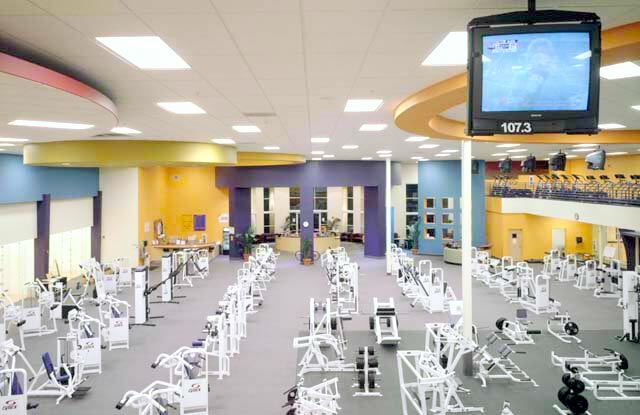 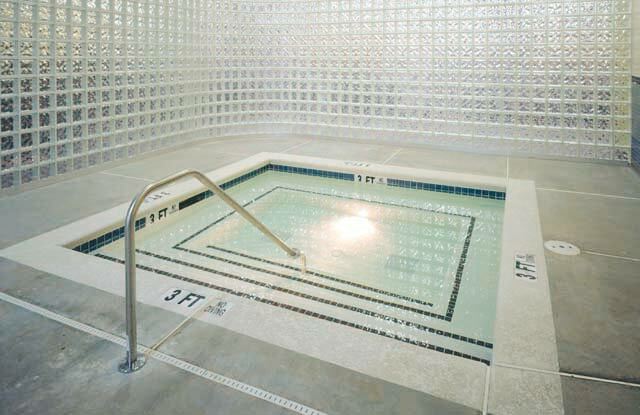 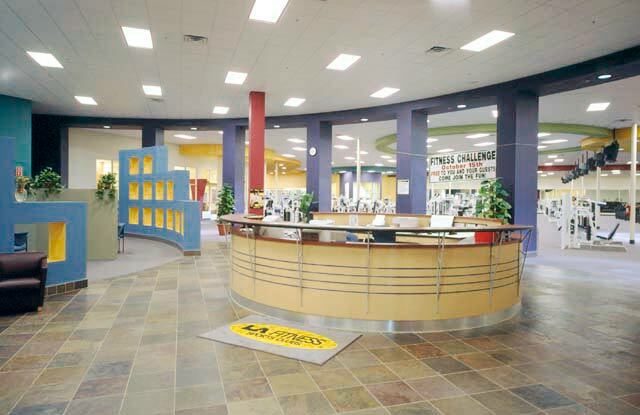 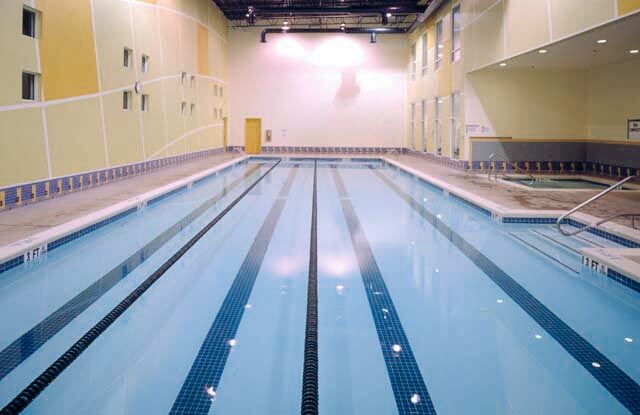 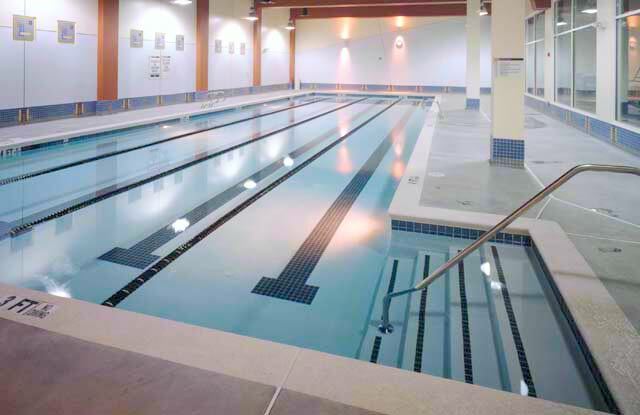 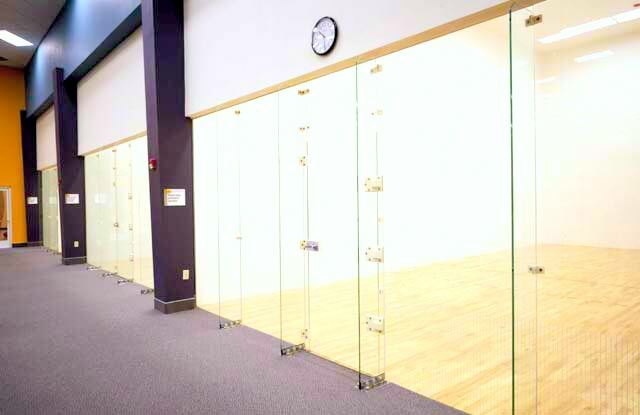 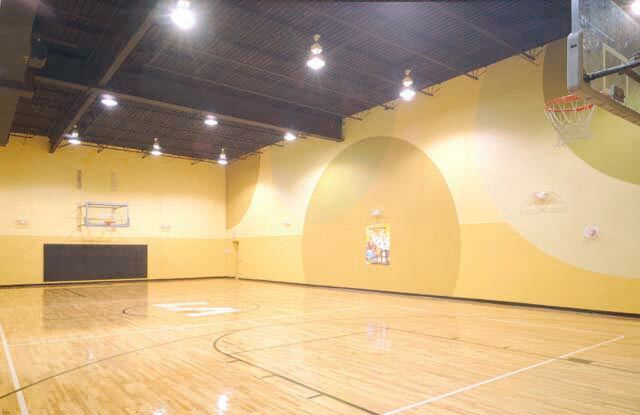 The scope of work completed in all projects includes a complete out of ground projects, interior demolition and retrofit of existing space, interior development of ground floor space, 21 racquetball courts, 5 basketball courts, 6 spinning / aerobics rooms, 4 heated lap pools, 6 M/W saunas, 4 steam rooms, 6 juice bars, and 4 Kids Klub areas.